Everyone’s Favorite Junk Hauling Company! 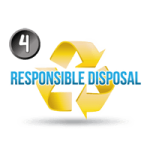 Sick and tired of staring at all the junk and clutter filling up your home or place of business? 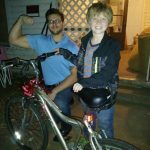 Have you been telling yourself that you’re going to do something about it one day, but that day never comes? Or when you decide to do something about the clutter, do you hit a wall because you don’t know what to do with it all? 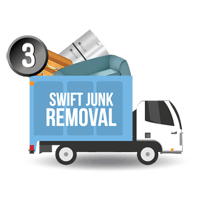 Either way, if this sounds like you, I have the perfect remedy to your junk and clutter problem; The Stand Up Guys Junk Removal Crew! 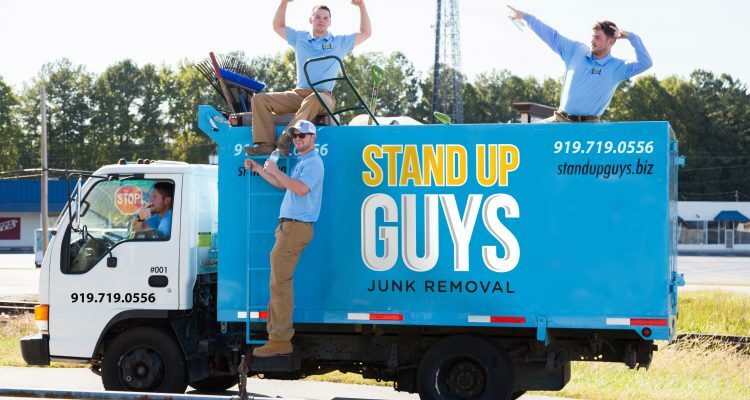 The Stand Up Guys have the answers to all your junk and clutter issues. It doesn’t matter if you’re looking to get rid of just a TV and a freezer, or you need to clean and clear out all the clutter in your basement that’s been piling up for 25 years. 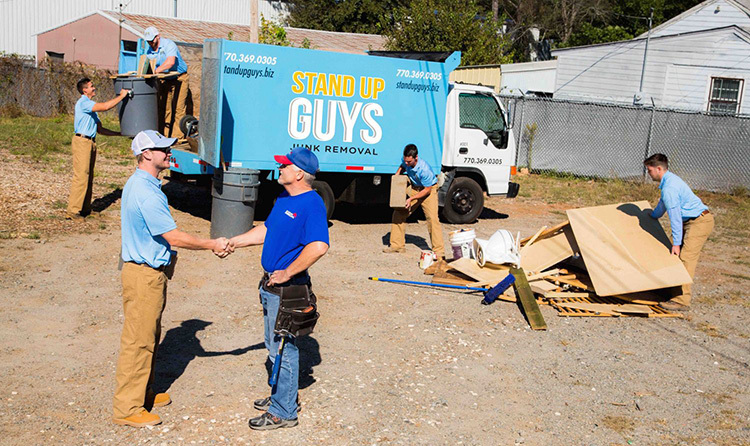 Big or small, The Stand Up Guys are perfect for hauling and clearing your junk away. 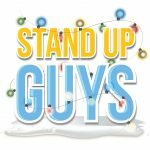 When you hire The Stand Up Guys to manage your junk hauling needs, your job is done. 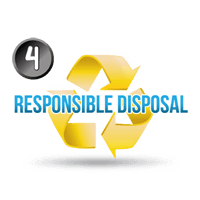 All we ask that you do, is point out what you want gone, and boom, we take care of the rest. 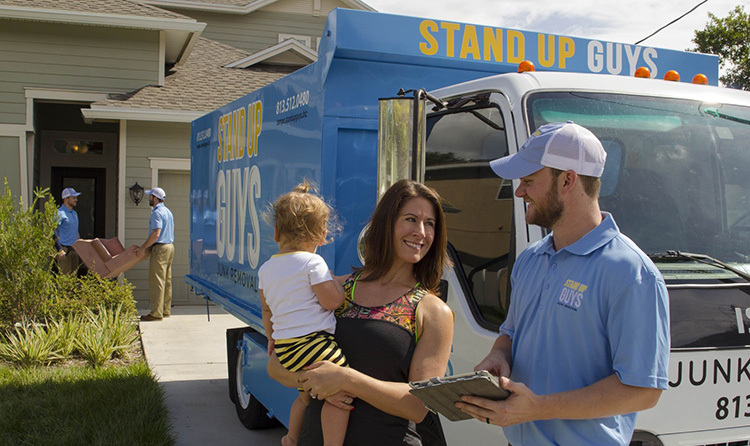 The Stand Up Guys Junk Hauling Crew manages all the heavy lifting and loading, clearing, cleaning and hauling. 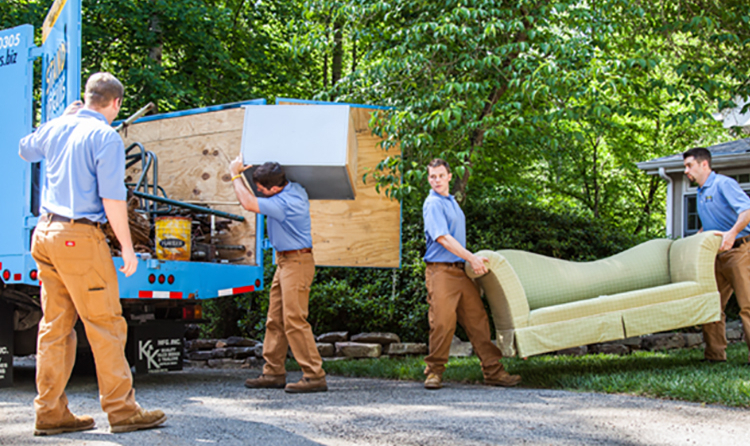 We take care of everything so that our customers don’t have to break a sweat. Pretty sweet deal huh? Yes it is! 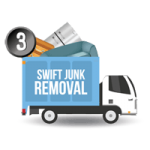 Once you have come to the realization that you are ready and willing to get rid of all your junk and clutter, the next step is to relax and hire The Stand Up Guys to take care of all your junk hauling needs. Don’t worry at all, this is an extremely easy step in the process, but an important one. 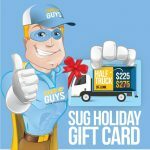 First, pick up the phone and give us a call at 1-844-SUG-JUNK (784-5865) and let us know the situation. 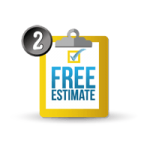 Also, let us know what day and time works best for you for us to come out and give you a free estimate. 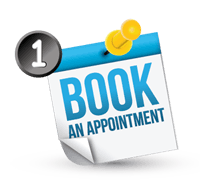 Once your schedule is set, take a deep breath and relax again, because soon, all your junk issues will be gone. 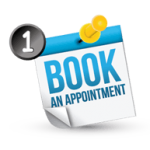 You can also take care of this entire step online through our online booking system as well. 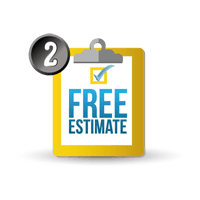 Next, at the time that you requested, two uniformed Stand Up Guys Professionals will come out to your home or place of business and offer you a free, up-front estimate on removing everything you have. The best part is, we always come prepared and ready to work as well. This way if you like the price that is presented to you, we’ll go ahead and knock everything out right then and there! BOOM, just like that your junk is gone. Told you it was easy!